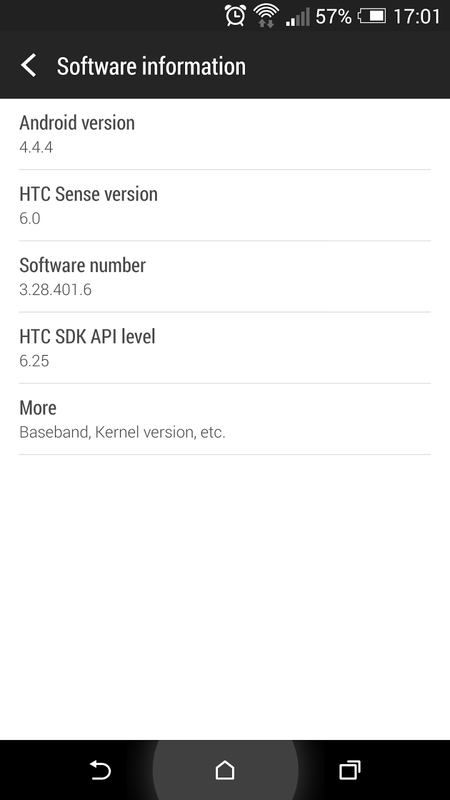 Android Revolution | Mobile Device Technologies: HTC One M8 received Android 4.4.4 update with HTC EYE camera experience! HTC One M8 received Android 4.4.4 update with HTC EYE camera experience! There are many more changes under the hood, but what seems to be the biggest new feature is the HTC's EYE Experience camera features. HTC Desire Eye is the new "selfie-phone" released yesterday during the HTC Dual Exposure Event in the NYC. 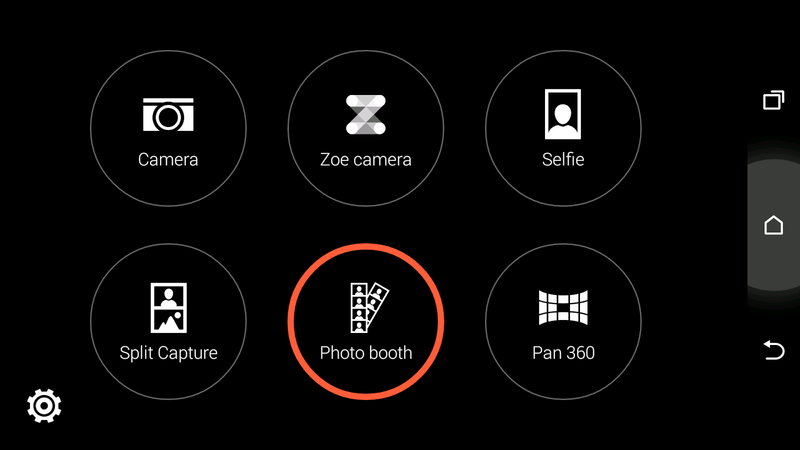 Some of the new camera features presented in the new HTC Desire Eye are now also incorporated in the new HTC One M8 update. You can read more about the new Eye Experience features here - HTC Eye Experience. The 3.28.401.6 update brings also updated bootloader version (3.19). If you already downloaded the new OTA package from some un-official source and you're not sure how to install it, please read this simple guide - How to: Manually install an OTA update on your HTC device. But if you are an flashaholic and Android Revolution HD user, we have a great news for you! Android Revolution HD 20.0 based on the latest 3.28.401.6 update is just about to be released. In a couple of hours you will be able to find the download link in my XDA thread or alternatively on the AndroidNow English board thread, where I keep all links to my custom ROMs.